Thank you for visiting! 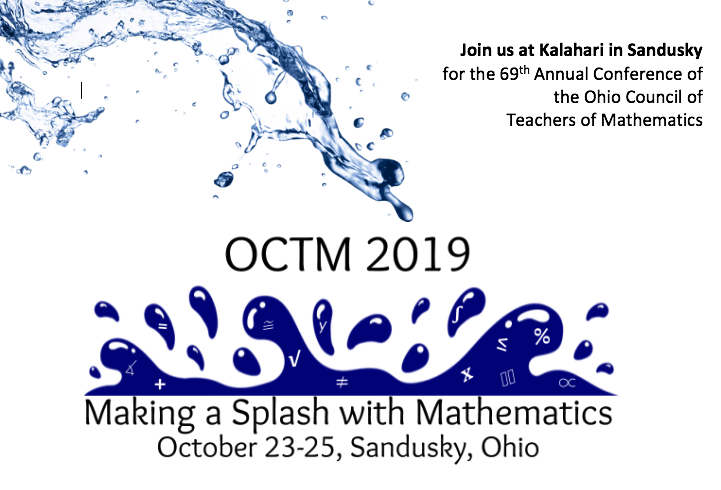 Please visit our main website at www.ohioctm.org for all current news and information about OCTM. If you are ready to join OCTM, please click the Membership link at the top of this page!